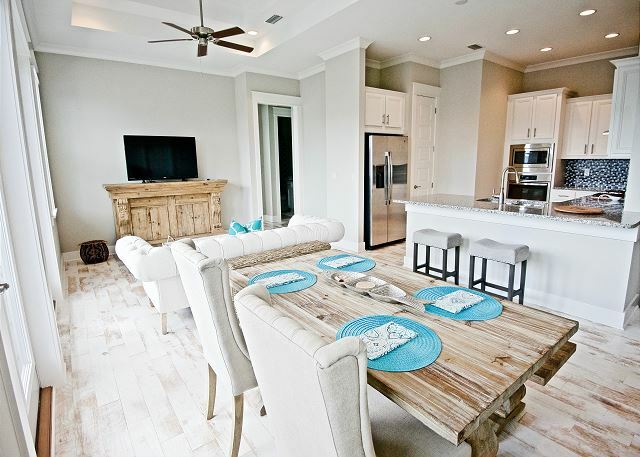 Come experience a stay at Beach Abode, the beautiful 2 bedroom, 2 bath home conveniently located along 30A in Prominence! 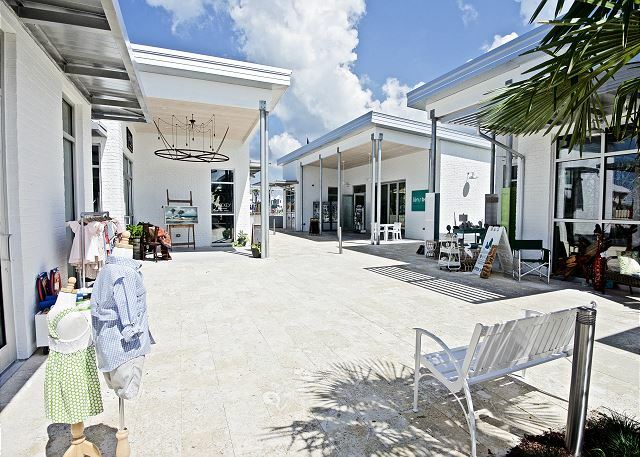 This unique property is just steps from the Hub (a brand new development with shops and places to eat), has a beautiful 5,000 square foot community pool. 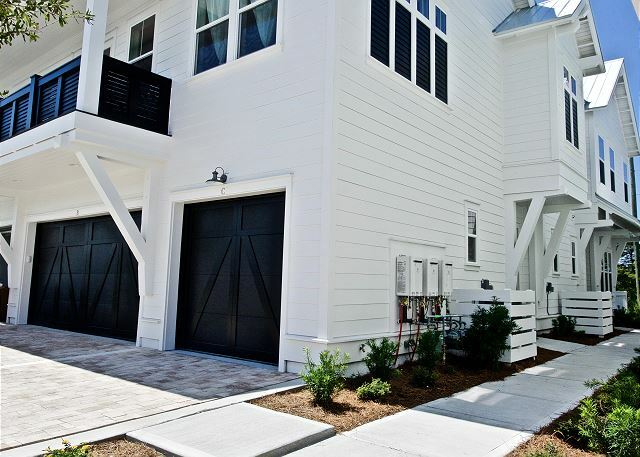 This property is just a short bike ride from the beach and surrouding communities of Alys Beach, Seacrest, Seaside and Rosemary Beach. 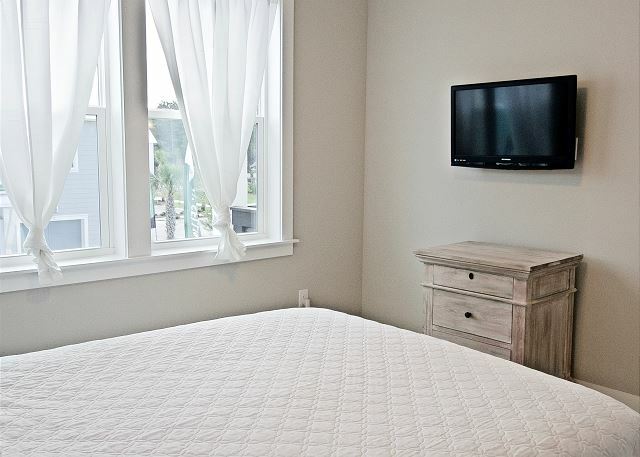 Luxury, convenience, and relaxation are sure to surround you at Beach Abode! 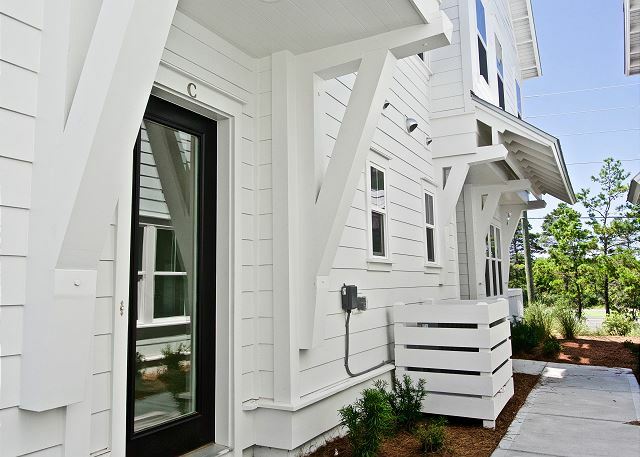 As you step through the front door, you walk directly up to the 2nd floor, where you find the spacious master bedroom and master bath which can sleep 2 of your guests comfortably. Stepping off of this bedroom, you are led to the open-concept living, dining, and kitchen area, both perfect for entertaining or relaxing while you look out at the pool. 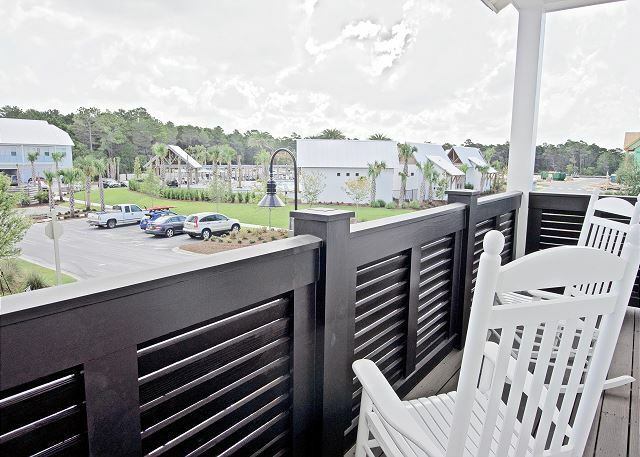 This home has a spacious balcony where you can enjoy the beautiful sunrise and sunset! 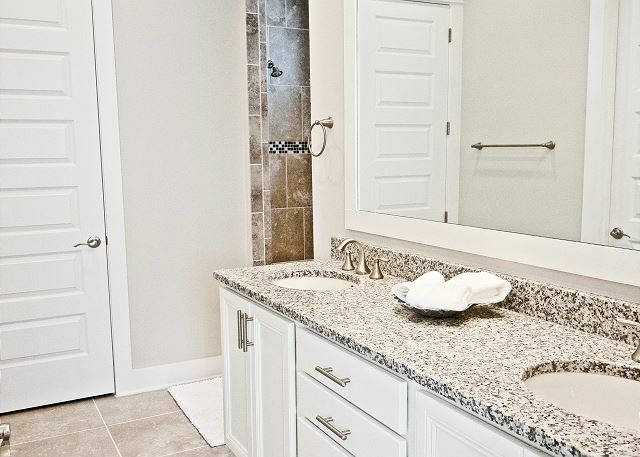 Conveniently located on the second floor, you will find a washer and dryer that conveniently tucked away in a closet. From the hallway, you are led to the guest bedroom, also sporting a queen bed, it's own tv and it's own private bath! This home is the perfect getaway for family vacations, reunions, church retreats, girls weekends, and more! 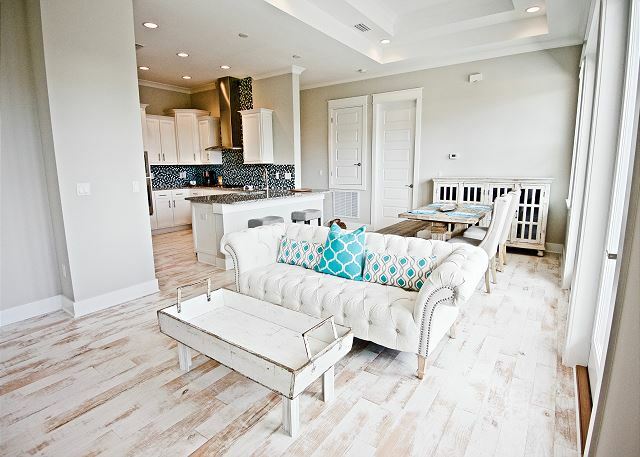 With all the available space and wonderful amenities that Beach Abode 30A has to offer, you and your guests are sure to have a stay to remember! 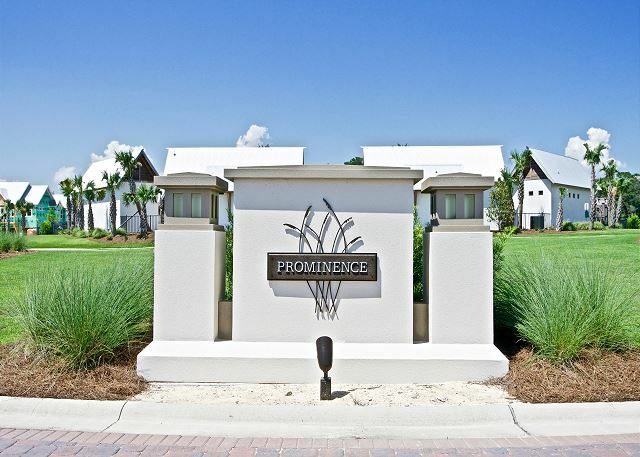 The town of Prominence has a 5,000 sq. 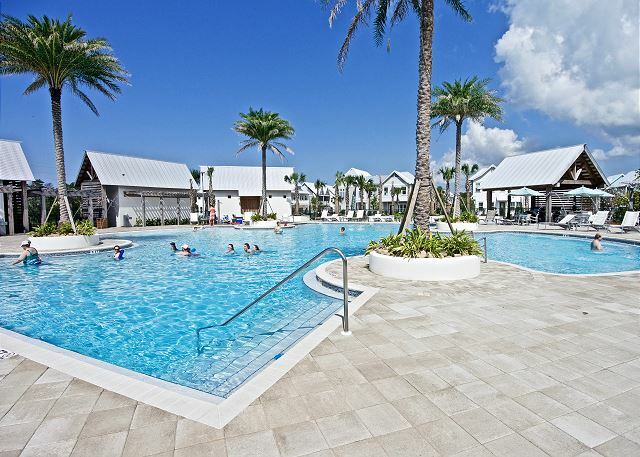 ft. pool that includes plenty of cabanas and lounge chairs for your leisure, along with a fitness center located in the pool area. 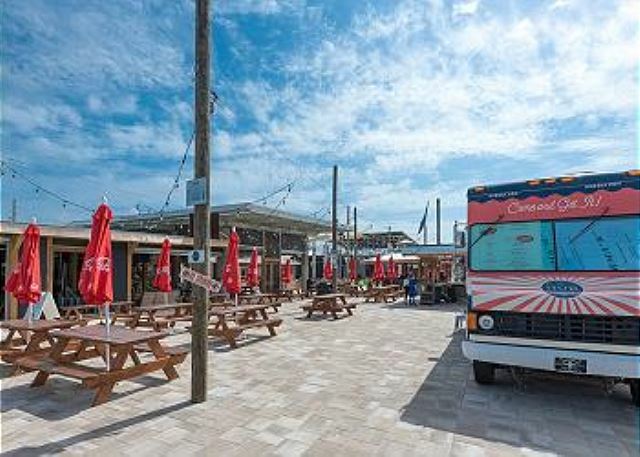 Beach Abode is .5 mile (about a 5-10 minute bike ride) to the nearest beach access, but the FREE trolley service is offered to all Prominence guests Memorial Day through Labor Day, 9am-3pm! The unit is gorgeous & well equipped. We loved the location halfway between Rosemary & Seaside. The unit was spotless & ample towels were supplied forvour stay. I only wish the Master had a King bed. The unit is very quiet. We heard nothing from the attached neighbors although they came to apologize for their crying kids. We never heard them! The front porch needs 4 outdoor chairs, not 2. Thank you so much for submitting your review! 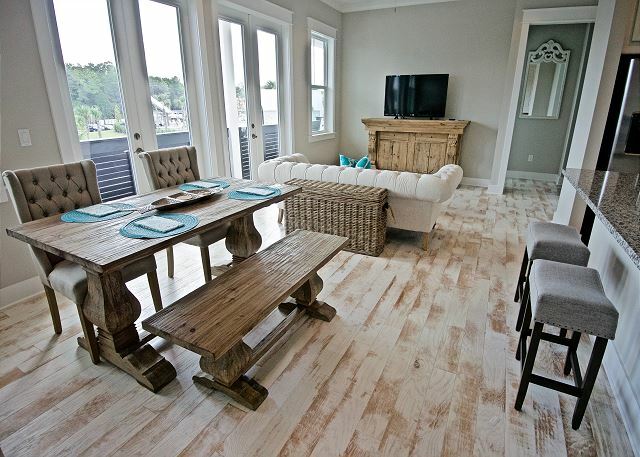 We are so glad you enjoyed your stay at Beach Abode - we will discuss your suggestions as well! This is a great unit - beautifully decorated and centrally located - there is so much to enjoy! Rather you want a quiet night in to be enjoyed on the balcony or a fun night out listening to some great music - it is all here just waiting for you! 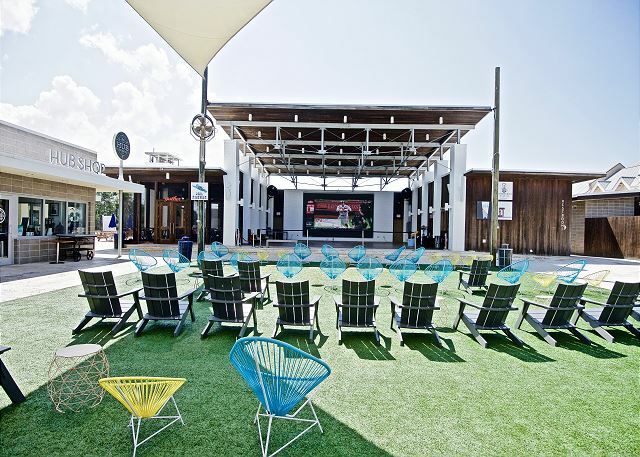 Great restaurants, great shopping, plenty of places to pamper yourself and of course the amazing beaches - it's all here - when should we expect you? Call Benchmark today - we are here to help! 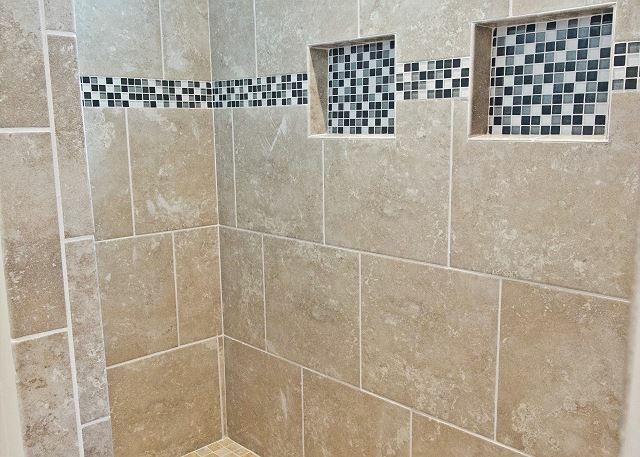 It is well maintained and updated throughout. Location is best of all. Thank you for joining us and for submitting your review! 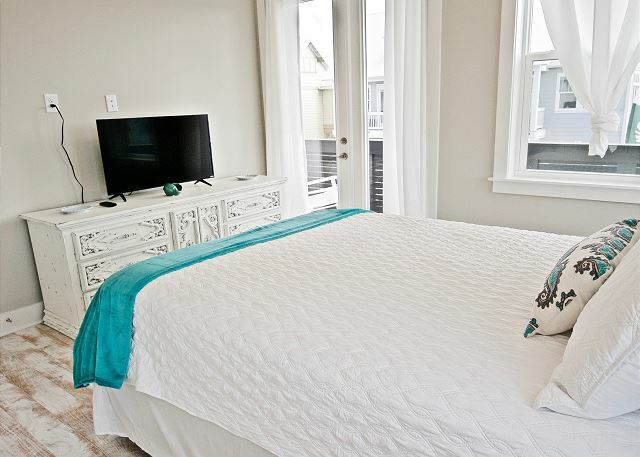 We are thrilled that you enjoyed your stay at Beach Abode - there is so much to love! 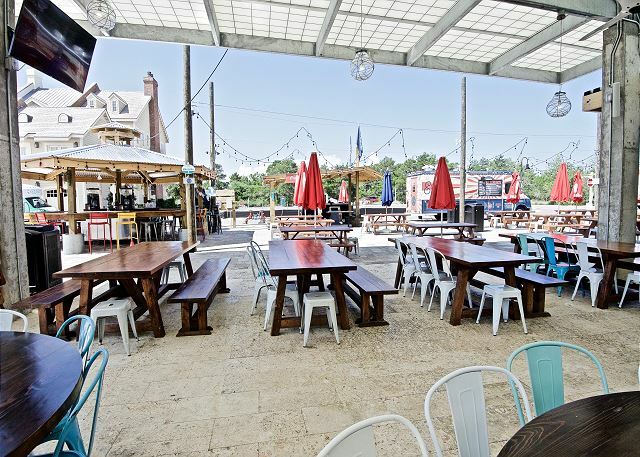 Great location with The Hub right across street and the pool just a block down. 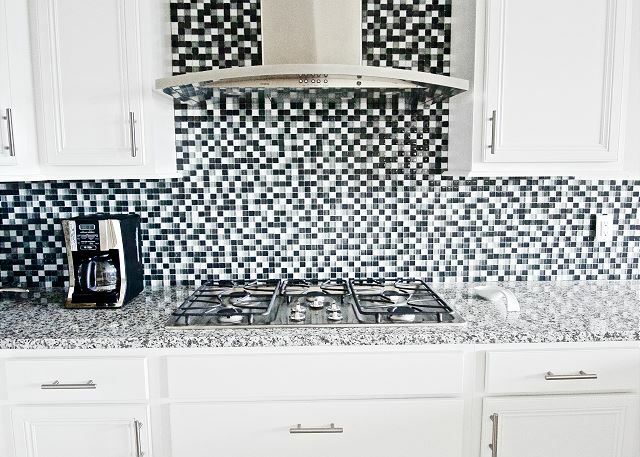 The unit itself is very modern and updated with a fun beach decor that is just right! Fantastic place for a girls beach getaway or a place to spend some time with that special couple that you have known forever and never take the time to see!! Call Benchmark today - we would love to help you reserve the perfect time for you at Beach Abode! We booked last minute for a getaway for 2 and were very pleased. 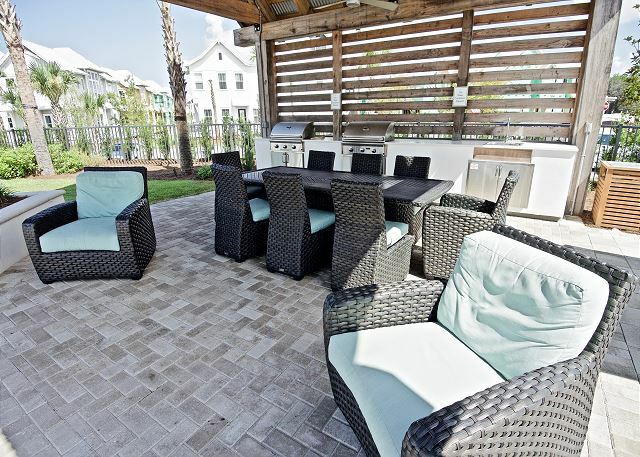 The unit is modern, roomy and close to the beach and restaurants. The pool is large and accomodating. We had friends who lived in this community and had visited before so we knew what to expect and were very happy with this particular unit. Thank you for taking the time to submit your review! 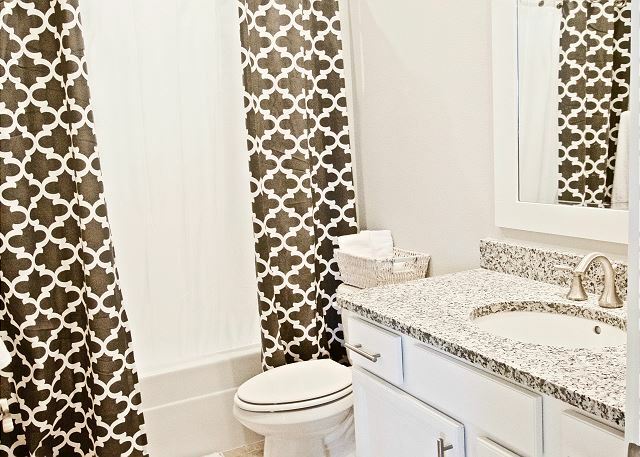 We totally agree - this unit is adorable and perfect for a last minute getaway! 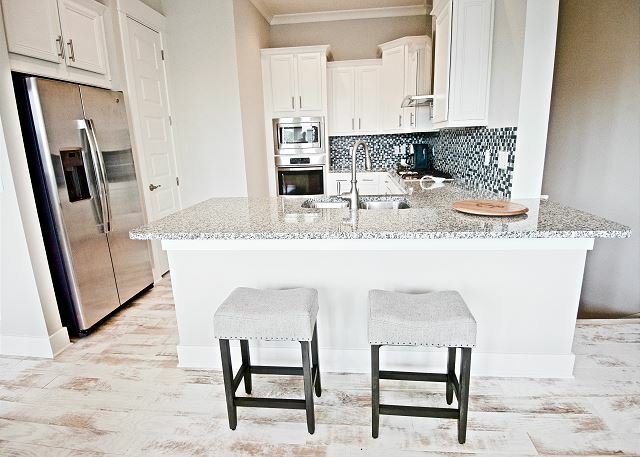 Located in Prominence you are minutes from food, shopping and music! So much to enjoy! 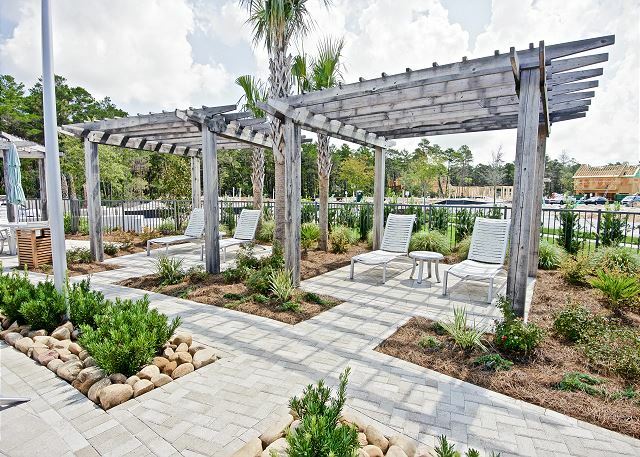 The pool is wonderful and the beach is a trolley ride away! There is so much to offer with Beach Abode - call Benchmark today experience Beach Abode! Beautiful home! Relaxing getaway to our favorite beaches. Thank you for submitting your review! We so enjoying having you and your daughter and hope you both were able to relax and rejuvenate! Wasn't this such a great property! It is so nicely decorated, so clean and the location is wonderful - just hop on your bikes to go anywhere you want! With the restaurants and shops of The Hub being right across the street you don't have to go far. 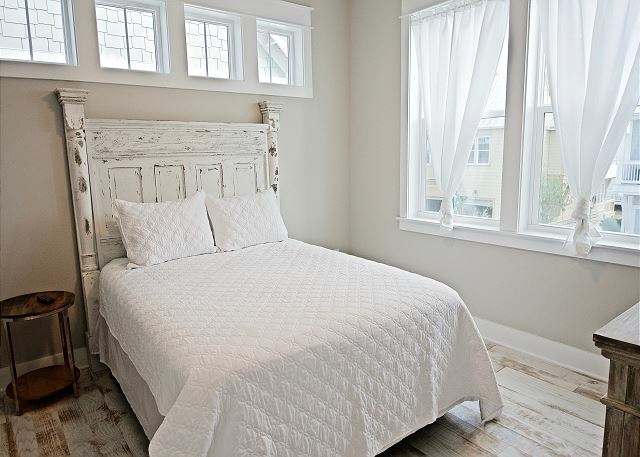 Call us today to schedule your little getaway at Beach Abode!